Once again, Jalen Rose came by the studio to record the show, slung his trusty baseball bat over his shoulder, and started breaking down the NBA. 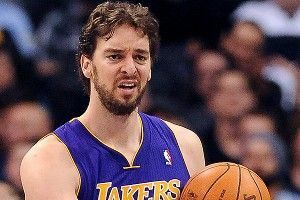 He reviewed the New York Knicks offense and discussed how they will incorporate all their new pieces into Mike D’Antoni’s “system.” He then explained that even though Kobe said he wished the Lakers front office would “come out and either trade [Pau Gasol] or not trade him,” what he really means is “TRADE PAU RIGHT NOW.” When the conversation turned to the All-Star Game, Jalen explained his grudge over the event. Unless you are Jamal Mashburn, I think you will really enjoy this pod.